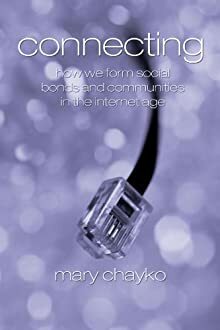 Contact | Mary Chayko, Ph.D.
Facebook: Click “f” button, top right. I do not friend current students, and only friend prior students if they have become part of my face-to-face social circle. Twitter: @MaryChayko. Click “t” button, top right, or the “follow” button underneath my twitter feed on the right. My feed is public, so students, past or present, are welcome here, along with other interested followers.